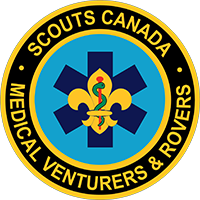 When nearly 8000 people descended on the biggest Scout Jamboree in Canadian history, specially trained MedVent Scouts from Toronto and other EMS services in Ontario were on hand to provide Medical support. This Jamboree marked 100 years of Scouting worldwide. Participants came from all over Canada as well as from the U.S.A., Kenya, Switzerland, the U.K., and Taiwan. The medical team consisting of physicians, nurses and over 80 MedVent youth and advisors took care of around 1200 requests for medical service involving everything from heat related illnesses to fractures. 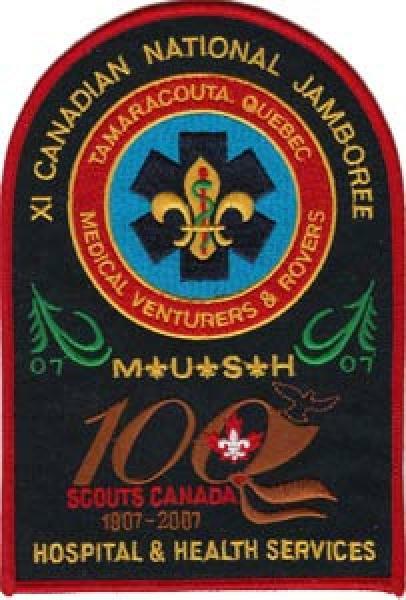 The medical team performed so efficiently that they will be sure to be asked to participate in the next Canadian Jamboree in 2013.